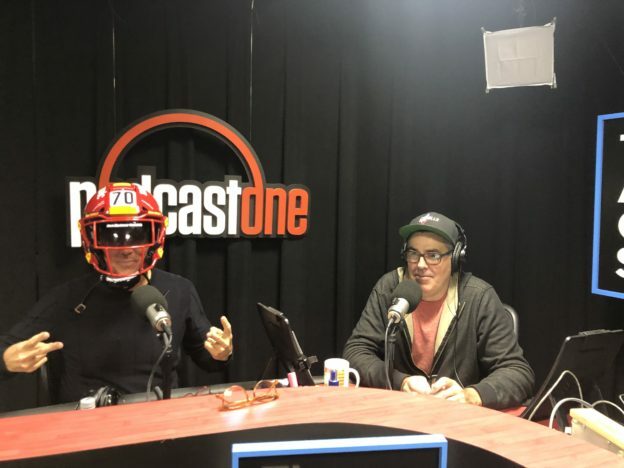 Adam and Dr. Drew open the show with Adam showing Drew the state of the art football helmet that someone made for him and they examine the technological advancements contained therein. This leads to a larger conversation about how private enterprise is likely the only people we can look to in our efforts to solve the larger problems facing society. They also examine a clip of New York Mayor Bill de Blasio and his brilliant plan for New York City & its citizens. This entry was posted in Podcast and tagged concussions, deblasio, new years resolutions, nfl on January 22, 2019 by Matt Fondiler. 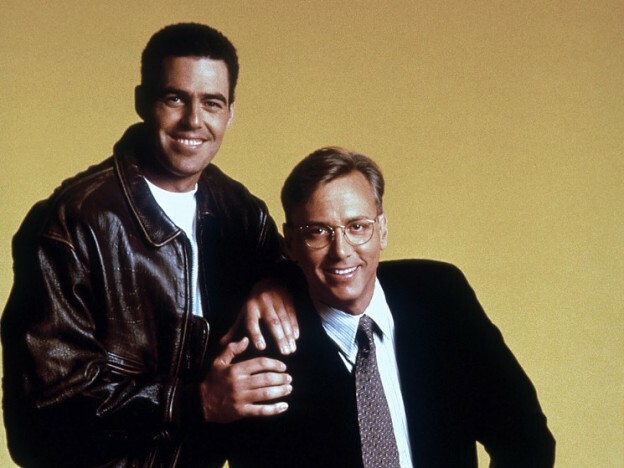 Adam and Dr. Drew open the show talking about New Years resolutions which quickly leads to an examination of the difference between the cold shower and the submersion in an ice cold pool. They then watch a clip of New York City Mayor Bill de Blasio discussing the state of wealth, leading to a conversation about what the messages politicians send do to their constituents. They also turn to the phones and speak to a caller who is concerned about his daughter’s sugar intake. This entry was posted in Podcast and tagged cold dip, deblasio, homelessness, lausd strike, NSNG on January 21, 2019 by Matt Fondiler.